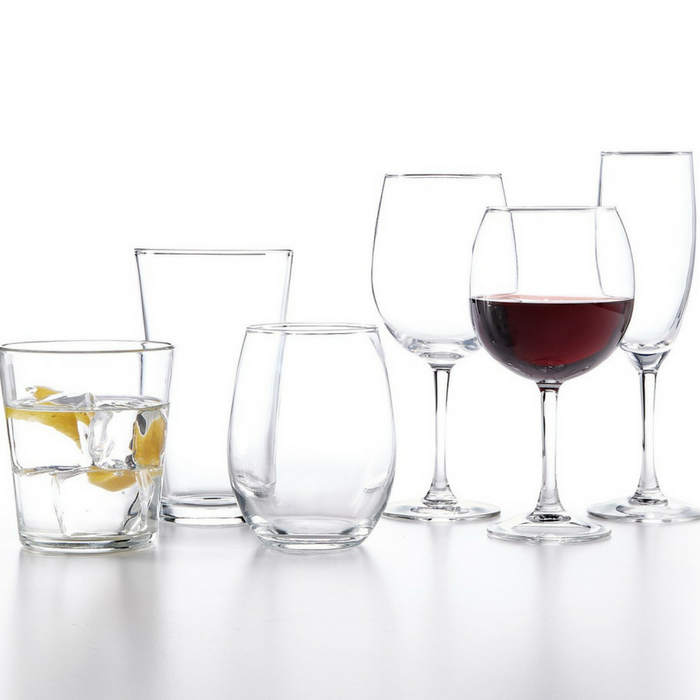 The Cellar Basics 12-Piece Glassware Sets Just $9.99! Down From $30! You are here: Home / Instagram / The Cellar Basics 12-Piece Glassware Sets Just $9.99! Down From $30! Hurry over to Macy’s where you can score The Cellar Basics 12-Piece Glassware Sets for just $9.99 down from $30! PLUS, get FREE store pick up or FREE shipping for any beauty purchase or for orders $99 and above! Choose the right glass for your favorite wine. This collection of 12-piece wine sets offers classic shapes in luminous dishwasher-safe glass, making it a go-to for social gatherings. Collection includes separate sets for red or white wine. From The Cellar, exclusively available from Macy’s.